VRP $114,900-$119,900. Seller will install a new roof for $119,900. All new flooring and fresh interior paint. 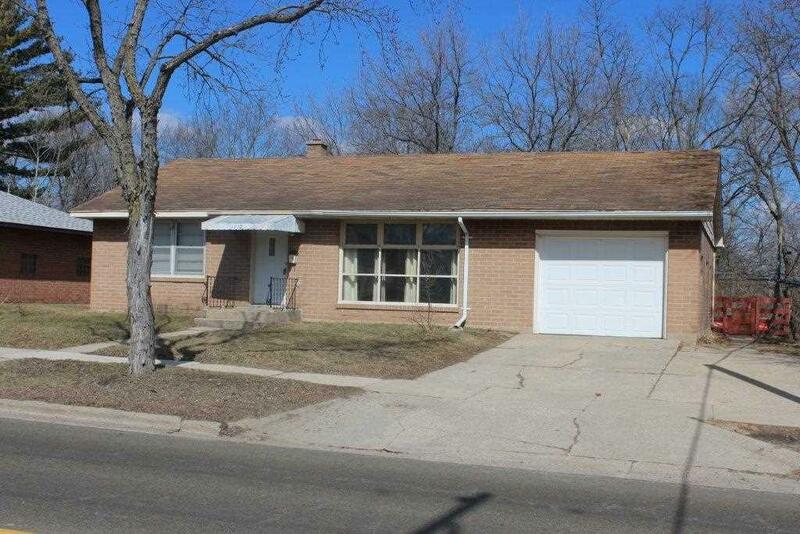 This brick ranch has comfortable room sizes and a functional floor plan. 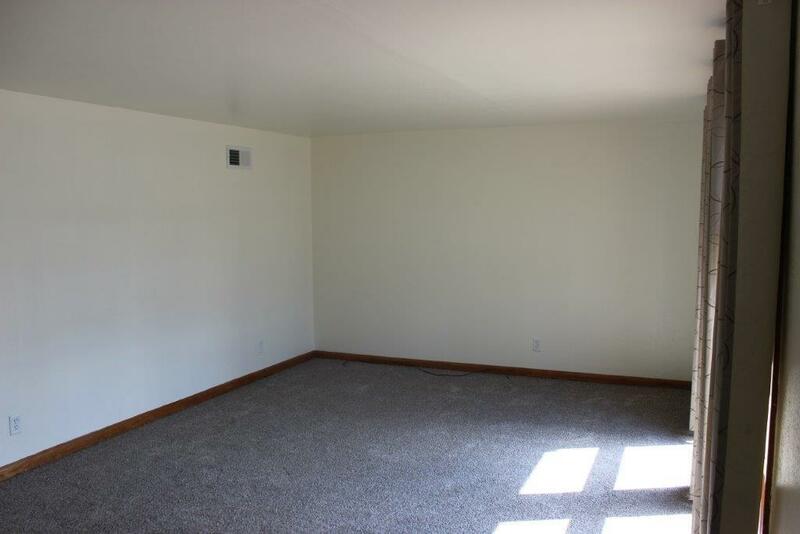 The full unfinished basement is great for additional storage and has functioned as a family rm/rec. rm in the past. The exterior offers a backyard patio & a private backyard facing the woods. 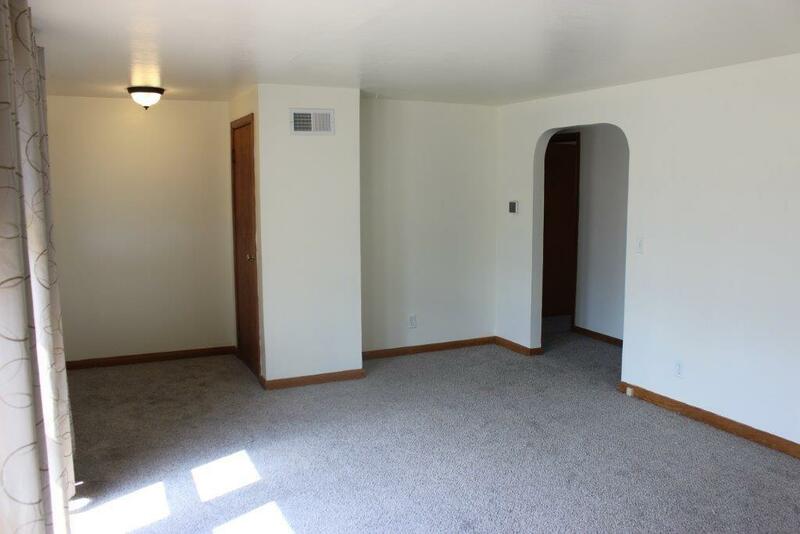 1 car attached garage with ample additional off street parking. If you desire an affordably priced home with all of the main rooms on one level this home should be seen. 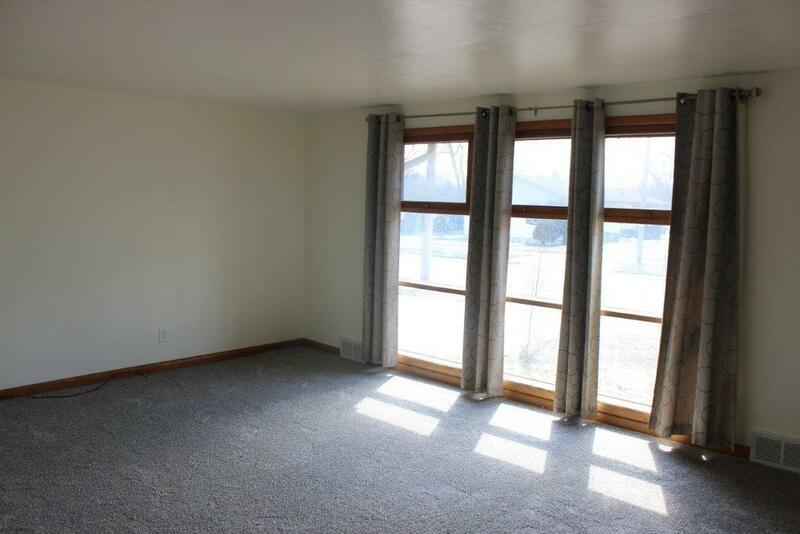 Seller is including a 1 year UHP home warranty.